Join the payment plan revolution! 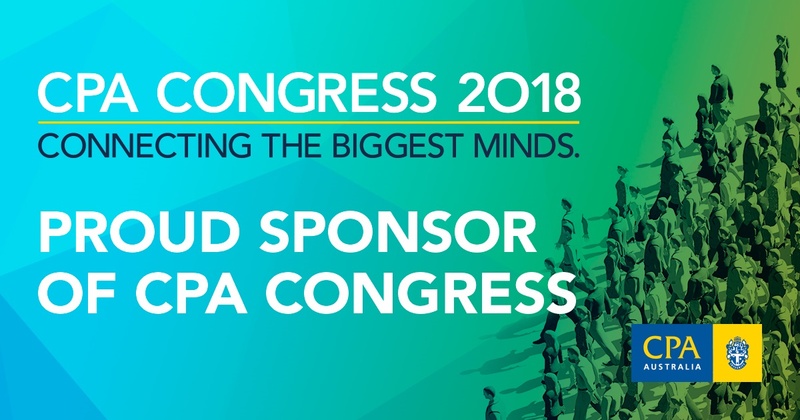 FlexiFee It are attending the 2018 CPA Congress in Brisbane. Come and meet the team to see how partnering with us can help you offer flexible payment solutions all with minimal effort. PLUS! 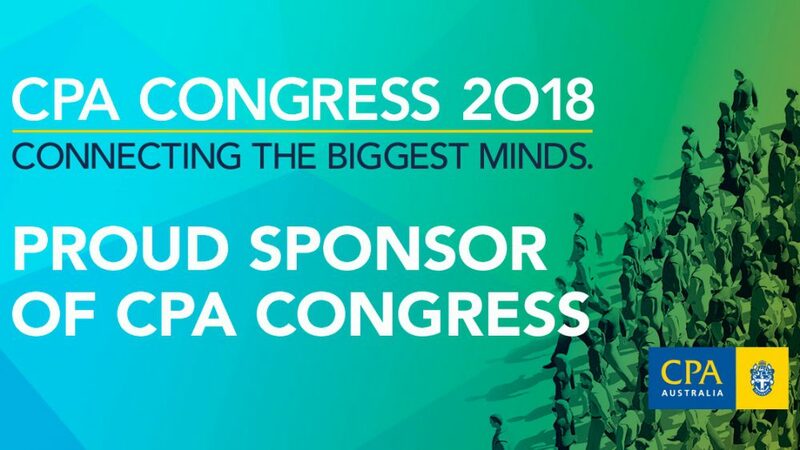 FlexiFee It will be running a very exciting promotion just for the CPA Congress in Brisbane. Chat to us at stand 10 and have the chance to win a morning tea worth $200 on us!